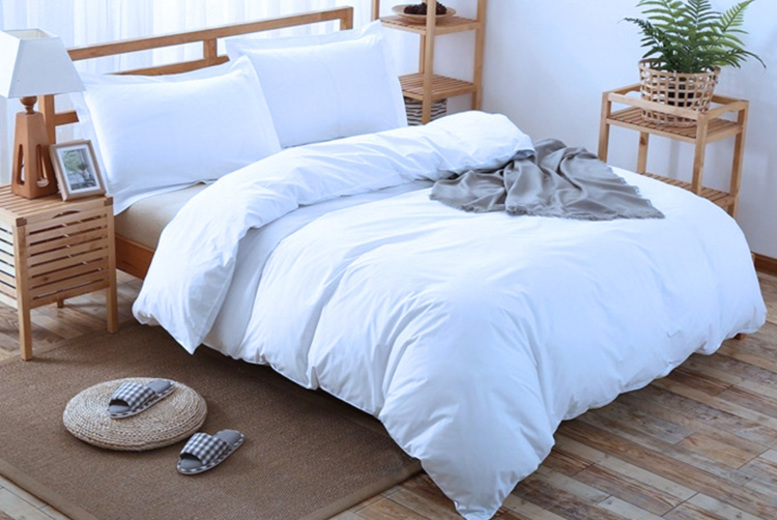 Get a warm winter duvet. 16.5 tog thickness for extra comfort and warmth on those cold nights. Choose between single, double, king or superking sizes.